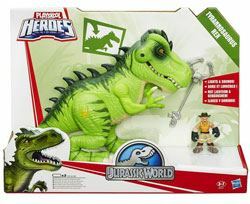 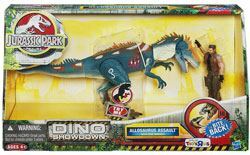 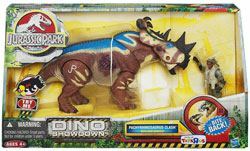 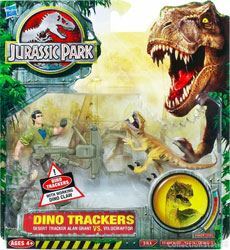 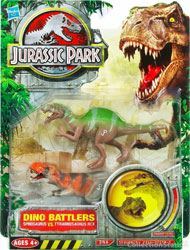 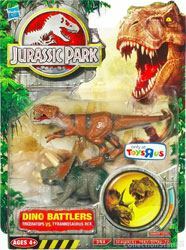 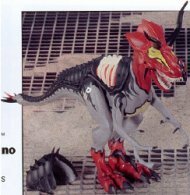 It was another four years before Hasbro released more Jurassic Park Figures as a Toys R Us exclusive, featuring mainly re-paints of the Jurassic Park 3 figures and a re-tooled version of the Bull T-Rex from the Jurassic Park: The Lost World line. 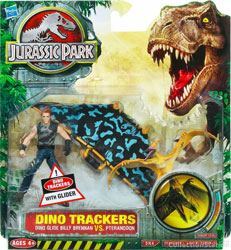 This line was received very fairly poorly at retail though, probably due to the lack of a movie or TV tie-in and the fact there hadn’t been a new movie for about eight years. 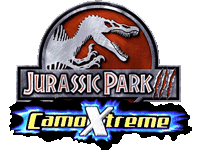 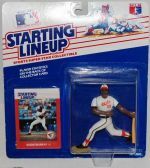 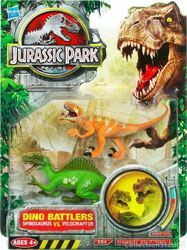 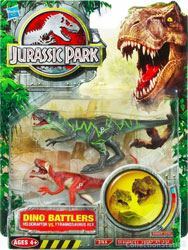 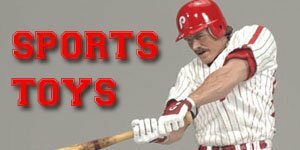 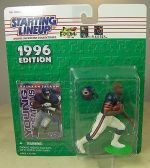 The JP 9 line was made up of: 4 two-packs, $5-$10; 4 human vs dinosaur packs, $10-$15; and 7 dinosaurs $15-$20. 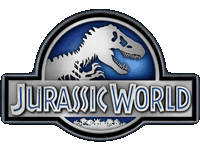 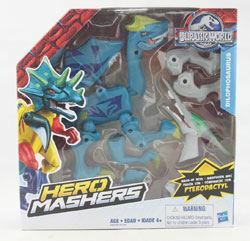 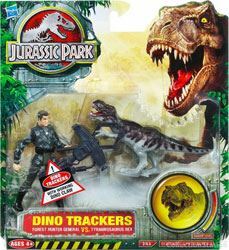 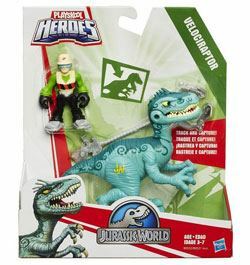 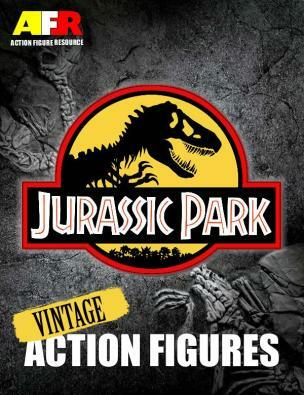 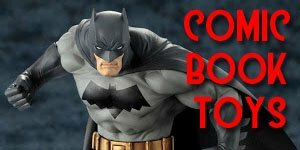 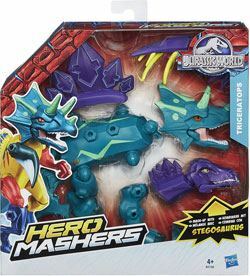 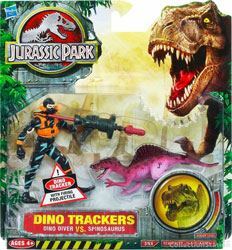 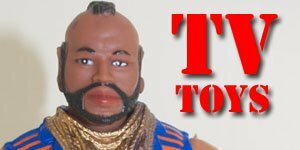 Rumours began to circulate that a new line was due to be released in 2010, and pictures showing re-tooled figures, originally from the GI Joe line, with Jurassic Park markings began to show up, as well as some images of new dinosaur sculpts. 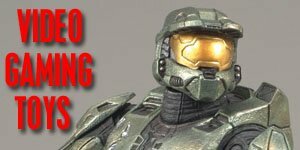 However the line was re-scheduled for 2011 and finally terminated altogether, probably due to the lack of new material, poor sales for the 2009 line and the fact that the license lapsed in 2011.